As you may have heard by now, the final nail has been put in the Saab coffin as the manufacturer recently announced there will be no more vehicles produced under that name. As a result of the global financial crisis of 2008, Saab was forced to file bankruptcy without the resources to stay afloat. As we say goodbye to SAAB and hello to NEVS (the Swedish holding company that purchased the brand to salvage a token of national history), let’s take a look back at some of the best SAAB models ever made. Many lovers of the brand would advocate that Saab automakers were highly regarded for their out-of-the-box craftsmanship. Saab’s cars were also reasonably priced, versatile with many parts options, and built to be reliable. This combination made it an ideal automobile to customize for personal touch and upgrade parts to improve performance. With new Saab aftermarket parts owners can maintain and even improve the longevity and performance of their vehicles for a driving experience they won’t soon forget. A few examples of crucial parts – that if maintained pristinely the vehicle should continue running almost indefinitely – are spark plugs to maintain engine function, bushings, tie-rods or other suspension parts to maintain stability, and why not throw in a new exhaust system for extra horsepower. 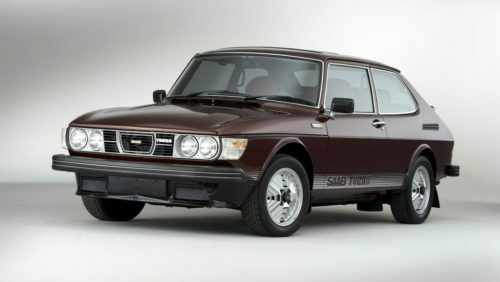 Granted, most SAAB models did have some unique issues that other car’s didn’t, but a reputable Saab parts store (like eEuroparts) will tell you what pitfalls you need to watch out for with your specific model. The Ursaab, also referred to as Project 92 or X9248, is typically considered where Saab got its humble beginnings. Manufactured around the closure of World War II, the Saab was designed to be a compact and affordable car. The pre-production model had a drag coefficient of Cd0.32 which is equivalent to a Ferrari F40. If you happen to be the proud owner of one of these babies, the car is rare and likely worth a pretty penny by now…. Though you’ve probably earned it as you’d likely had to sift through a junkyard or check around with a multitude of Saab enthusiast-groups for all the genuine replacement parts you’d need. Derived from a Swedish term meaning “so neat they are” the Sonett I is a very unique car. Produced prior to 1967 when Sweden switched to left side driving, the Saab Sonett I has a gear lever located just to the right of the steering wheel. 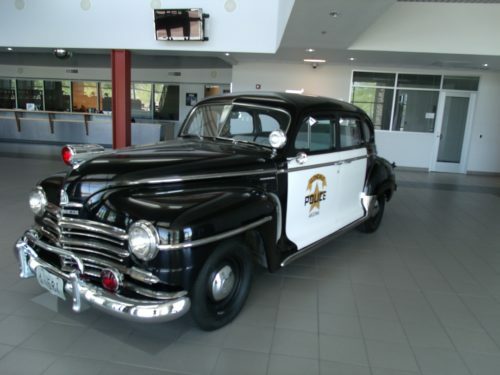 Weighing in around 1200 pounds, this light-weight vehicle was designed with class in mind. The Sonett II, also known as the Saab 97 was among the first Saab models to get the Ford Taunus engine parts. Weighing just above 1900 pounds, the Sonett III could reach 103 mph, compliments of its 1.7 – liter V4 engine. While finding replacement OEM parts for these timeless classics might take some research, they’re certainly a pivotal part of Saab’s history we won’t soon forget. In 1970, Saab hit its 500,000th car milestone and decided to roll out a new line in 1976. 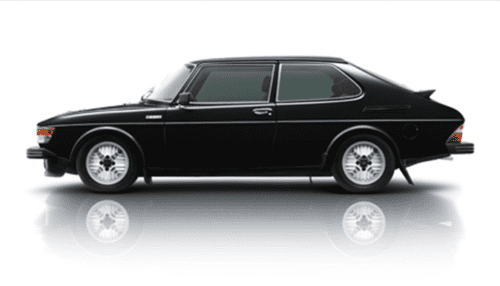 The Saab 99 was born and is by far one of the most momentous vehicles in Saab history. Compared to the previously manufactured models, the Saab 99 was larger of its kind. The 99 Turbo was introduced in 1978 equipped with a 2.0-liter B-series engine and a Garrett turbo. Producing horsepower of 143, the Saab 99 could hit about 62 mph in just over nine seconds with a top speed clocking at 124 mph. Proud owners could add Saab touring-performance parts upgrades like better suspension parts such as ball joints, tie rods, and steering arms to ensure smoother handling and maneuverability for the best overall driving experience you could have. The Swedish manufacturer wanted to keep the American driver in mind with the Saab 900. Likely one of the “misfits” of the brand, the engine gets its power from the front crank with a transmission system conjoined to the bottom of the engine. Its curved windshield is said to provide impeccable visibility. If you’ve ever taken a gander inside the 900, you know the controls are located on the dashboard based upon how often they are used. Featured in movies like Sideways and Paid in Full, the Saab 900 was definitely a popular vehicle in the U.S. This car really doesn’t need any improvements when it comes to aesthetics (if it has been maintained well), so going with basic parts maintenance and replacement is all that’s really necessary, such as fuel, air and oil filters and pumps for smoother engine function and thus smoother driving. Saab as a car and parts brand may have come to an end, but its history, popularity and sentiment in both the American and Swedish automotive markets most certainly remains. 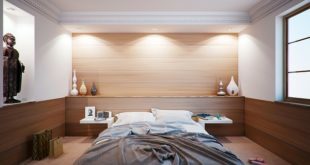 Whether you’re already a proud owner of one of the above amazing Saab models or are in the market to buy one, it’s certainly an investment worth making if you find the right vehicle. With routine maintenance and a few quality saab parts upgrades over time, your Saab will comfortably and reliably get you to and from wherever you need to be with style and class for a long time to come.